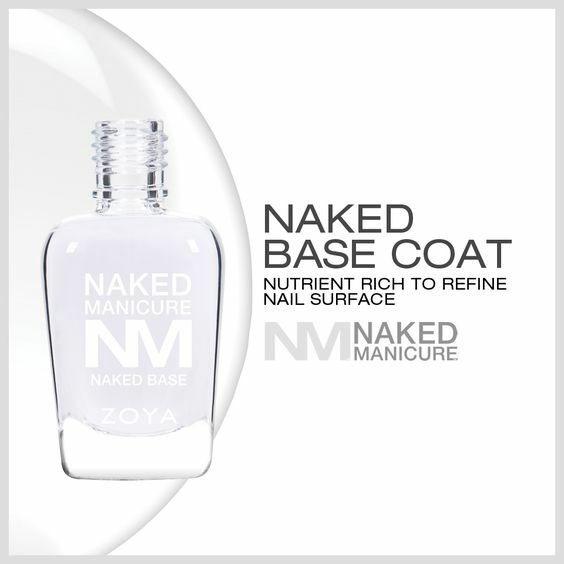 View cart “Naked Manicure Naked Base” has been added to your cart. 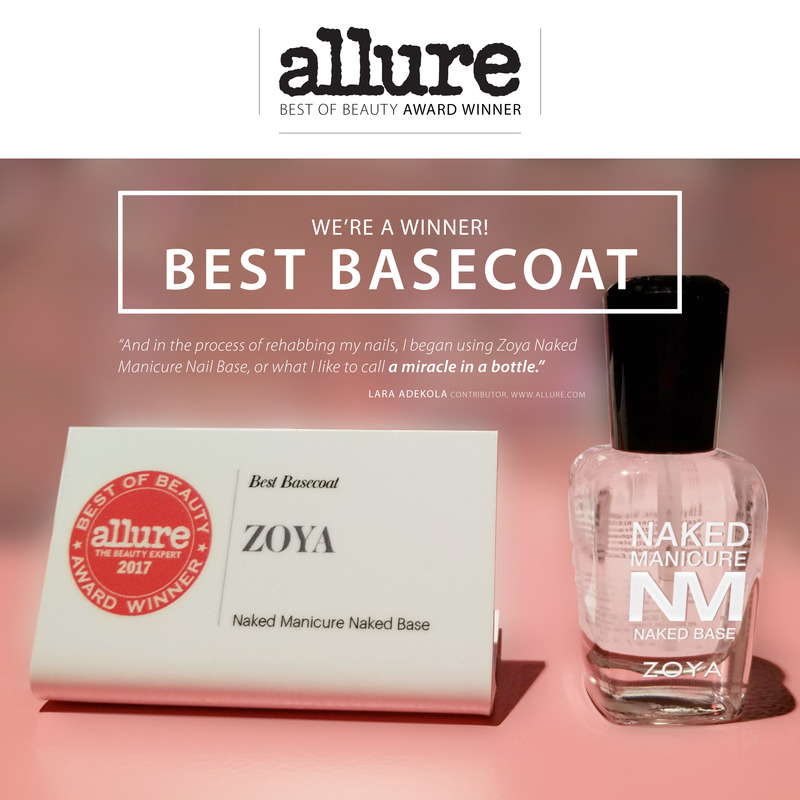 Zoya Naked Base Coat is a nutrient rich formula specifically created to refine the nail surface and to treat damage with a proprietary blend of vitamins, proteins, botanicals and sulfur ami no acids that mimic the natural keratin structure of the nail. Supports cellular renewal, oxygenation and hydration improving both flexibility and strength. Click here for more information about the Naked Manicure system.